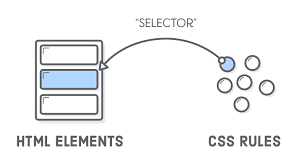 CSS selectors can be divided into three main categories, temporary packages such as DOM Selectors, Pseudo Selectors, and Combinators. Let’s explore the different ways to declare columns. column-fill : property specifies how to fill columns, balanced or not. column-gap : property specifies the gap between the columns. column-rule : property sets the width, style, and color of the rule between columns. column-span: property specifies how many columns an element should span across. Using ::first-lettet : The ::first-letter selector is used to add a style to the first letter of the specified selector, but no IE < 9 support. j ust wrap the first character of the paragraph in a span, then target the span with CSS and style away. In November 2015, W3C began working on a draft of HTML5.1 aimed at fixing some of the issues of HTML5. After several releases, it reached the “Candidate Recommendation” status in June 2016, “Proposed Recommendation” in September 2016 and finally “W3C Recommendation” in November 2016. Those who watch this development may find this a bumpy ride. 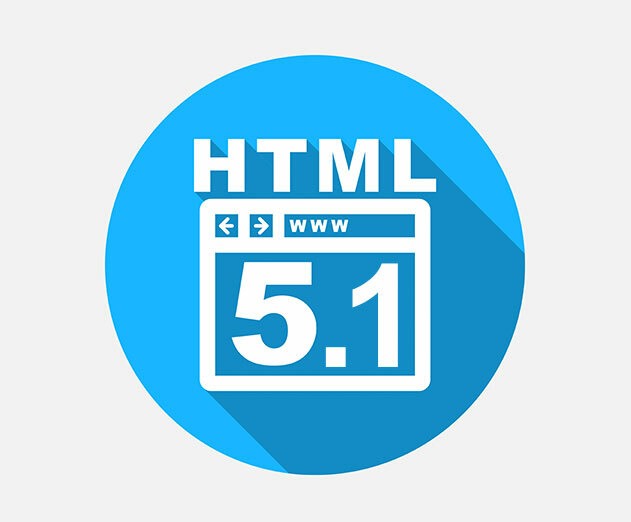 Many of the original features of HTML5.1 have been removed due to poorly designed or lack of support from web browser developers. The HTML5.1 draft utilizes two different kinds of menu elements, context and toolbar. The menu context menu is normally displayed by right-clicking on the page. During the time spent advancement, toolbar was dropped, however the context menu still remains. checkbox allows you to choose or deselect a choice. command allows you perform the onclick action. Radio allows you to choose a choice from a gathering. 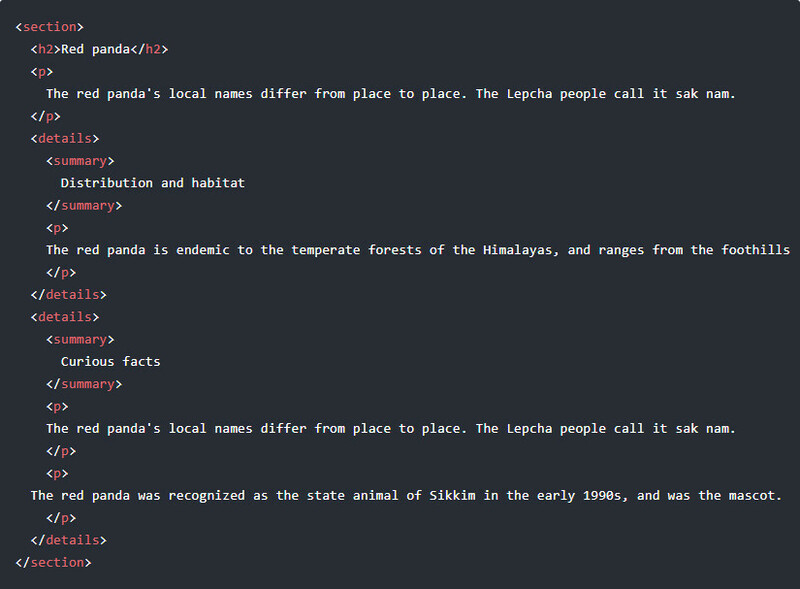 detail and summary elements use to show and hide infomation by clicking on an element. You don’t need JS. Clicking on the summary toggles show/hide content from the detail element. week and month allows you to choose a week or a month. With Chrome, both of theme are displayed as a calendar that allows you to select a specific month of the year or week. datetime-local always selects the time in the user’s time zone. 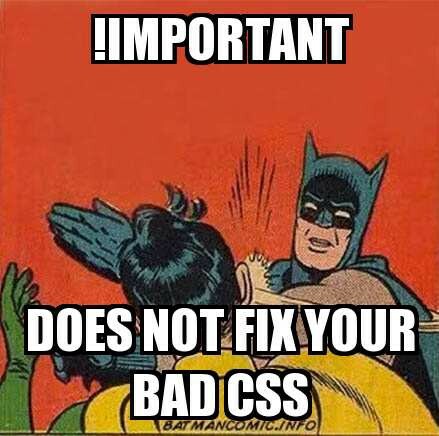 Any CSS that unsets styles should begin ringing alerts promptly. The very nature of CSS (Cascading Style Sheet) is that things cascade and inherit from those defined previous. Rulesets should just acquire and add to the past ones, never fix. The illustration gives us all h3 our usual font-size and margin for dividing, yet additionally a bit of padding and border-bottom in order to visually separate it from the following component. There is nothing “ethically wrong”, it is only that you may have most likely connected them too soon and quickly. Imagine a scenario in which there is a condition that we require the h3 but without that border-bottom and padding-bottom. NO. That has completely turned out badly. What did we truly accomplish at last? A modified version of h3 with no border and padding? More like 10 lines of CSS and one super revolting class name. Eight lines. Not radically shorter but rather containing no style undo and a sensible class name. As you go down a stylesheet you should just ever be including styles, not taking away. In the event that you discover that the more you go down your document, the more recurrence you need to fix styles, well, the odds are you bounced the weapon and began including excessively too early. Envision CSS like this more than a huge number of lines… that is a great deal of superfluous fix. Try not to begin excessively unpredictable and chance having, making it impossible to fix your work later on; you’ll end up writing more CSS to accomplish less styling. Increment browser workload, clearly diminishing execution. Presently .nav can likewise be connected to an ol, .button can be connected to an input. You probably already know about the following build tools Bower, Grunt or Gulp in the ecosystem tools for Front-end Development environment. From the birth of Bootstrap 4, Bower is no longer supported by the Bootstrap team. This action is in line with current trend when NPM is getting better and better. It can fulfill two functions: Package Management (replaces Bower) and Build Tool (replaces Gulp and Grunt). 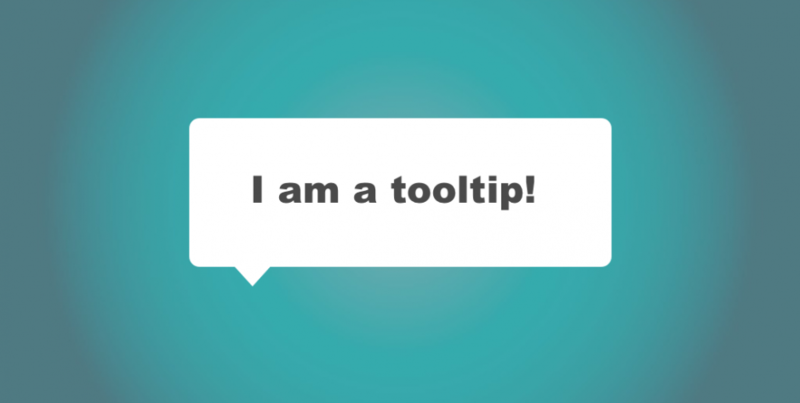 Within this blog post, we will approach the concept of using NPM as a build tool. Here, I will explain some basic tasks to illustrate how to use NPM as build tool through NPM scripts. 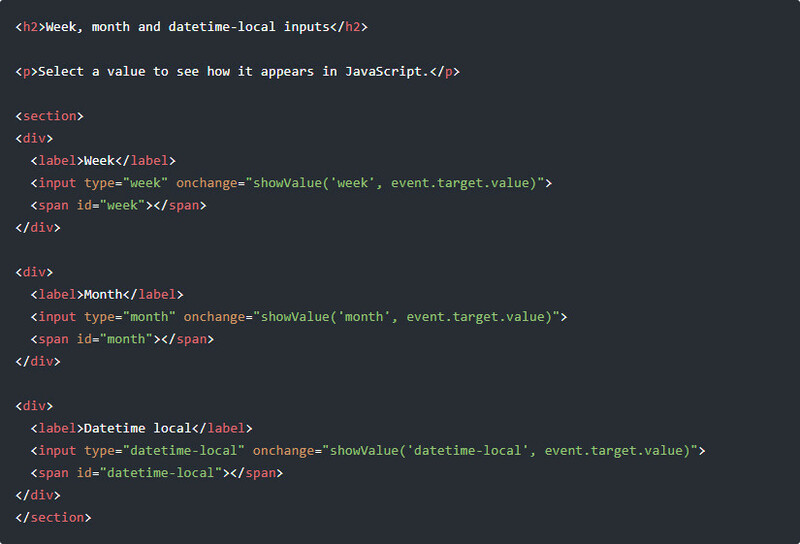 As you see in the JSON snippet above, each value of NPM Scripts corresponds to a statement when executing on Shell. Please note that run-s and run-p are abbreviation from npm-run-all commands, run-s runs inside the scripts, while run-p runs outside the Parallel. This article provided you basic manipulation which is compiling SCSS. Next, we will deal with more commands to ensure NPM is as powerful as any Build tools.